This historic bootmakers in St James's, set up in 1849, may be steeped in history but it's still the place to go for top quality tailor-made boots and shoes. 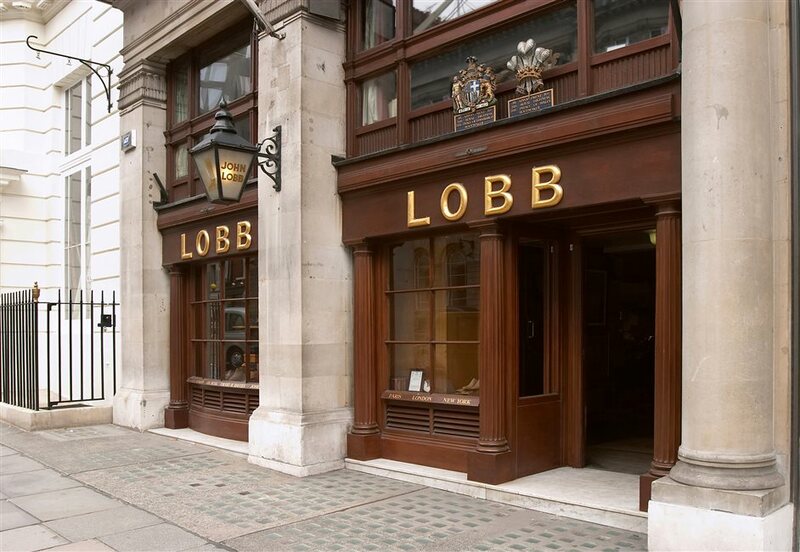 Lobb's has long been the place for aristocrats, politicians and celebrities to get their bespoke footwear made - ever since Cornish farmboy John Lobb became bootmaker to King Edward VII. The royal connection lives on to this day - the brand has two Royal Warrants, to the Duke of Edinburgh and the Prince of Wales. Schnieder of London, off New Bond Street, is the only other master bootmaker in London with the royal seal of approval. Lobb's leather shoes start from around £3,000, a steep price which reflects the skill that goes into each hand-made shoe. The customer's feet are carefully measured and recreated as a wooden last, kept in-store for their next tailor-made pair. The leather is expertly stitched by hand and - if you look at Prince Charles's 40-year-old shoes - you'll see they're made to last. What are the best dining options near John Lobb London? John Lobb gyms, sporting activities, health & beauty and fitness. The best pubs near London John Lobb. John Lobb clubs, bars, cabaret nights, casinos and interesting nightlife. Where to have your meeting, conference, exhibition, private dining or training course near John Lobb. From cheap budget places to stay to luxury 5 star hotels see our special offers for John Lobb hotels, including The Stafford London Hotel from 96% off.